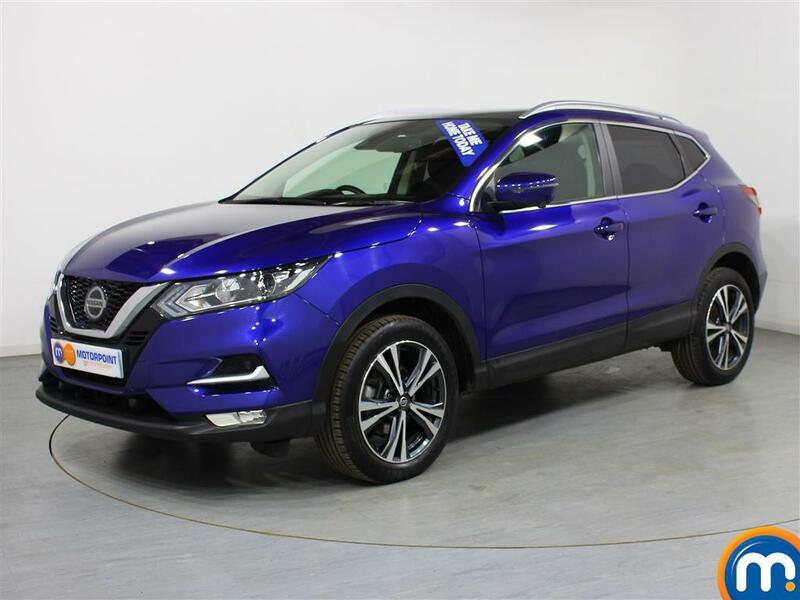 For reliability and excellent value for money, here at Motorpoint, our team can help you find the right nearly new or used Nissan Qashqai diesel car for you. Known for producing cars that are practical and reliable, Nissan’s original crossover has become one of the most recognisable cars on the road. 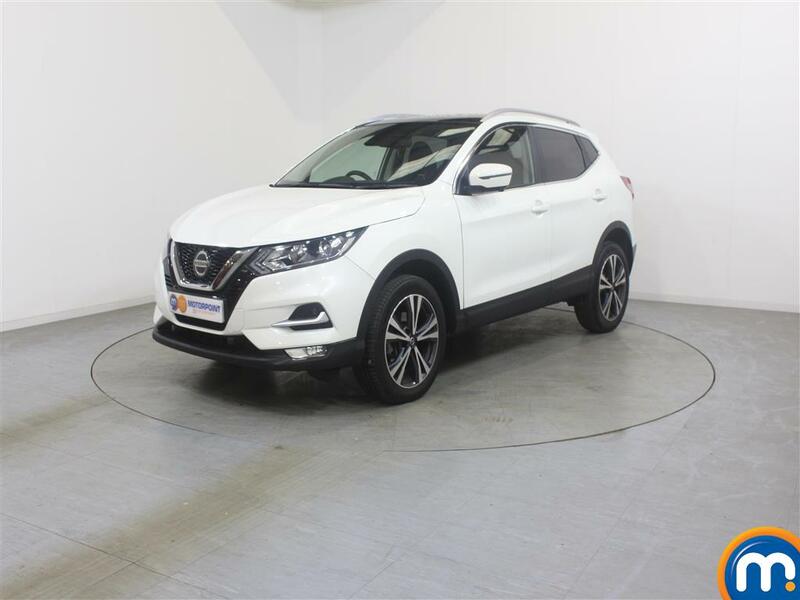 Offering fuel efficiency, lots of space and head-turning design, whether you are searching for a safe family vehicle or need room for your adventurous lifestyle, a used Nissan Qashqai diesel is a great all-rounder. From used models to nearly new options, we can help you find the right car. We also offer finance and part-exchange to make your purchase more affordable. To find out more, head to your local Motorpoint dealership where you can speak to our friendly team and test drive our Qashqai range for yourself.